Have you ever got a frantic call from a friend or relative telling you about a medical emergency in their family and a desperate need for cash? You can hardly imagine their difficult situation if they don't have ready cash. In such a scenario, the availability of cash can be the difference between good healthcare or bad; in short, the difference between life and death. 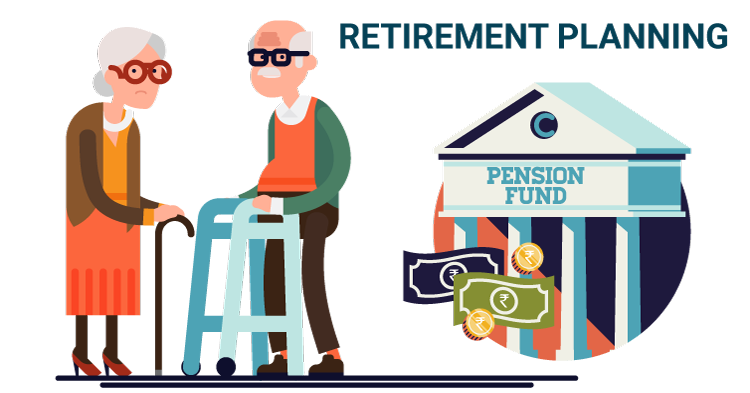 If you are reading this article, then you are probably among the 90 % new age Indians who have absolutely no retirement support called Pension. Critical illness in your family may result into a financial disaster if you are not adequately insured. 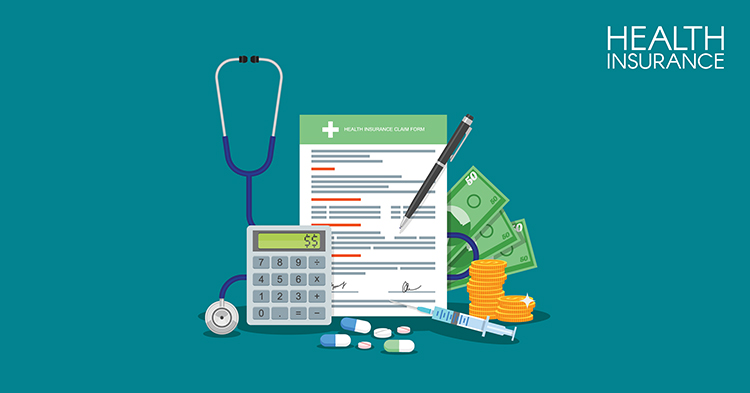 A good critical illness policy is the financial cushion that you and your family need during such a medical situation. 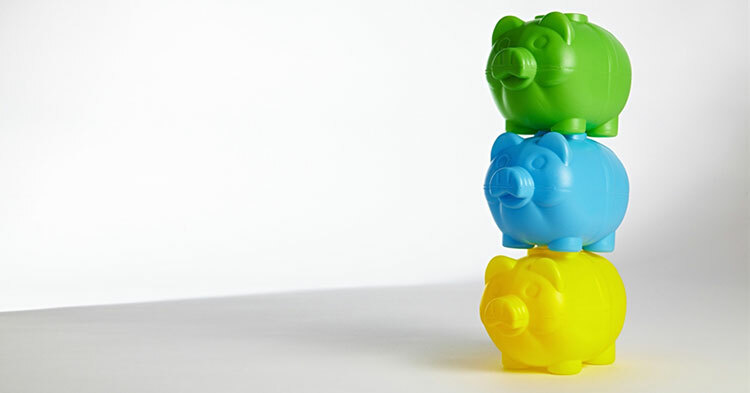 Let me share the two most basic rules of saving, rather I would say sensible saving. 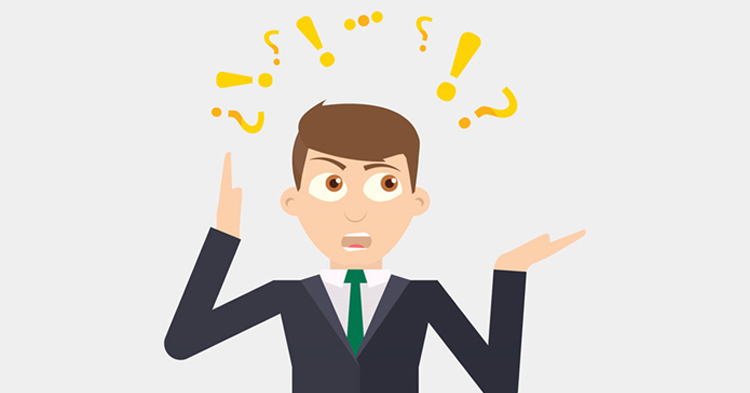 Why Is Critical Illness Plan Must Even When You Have a Health Insurance Plan? 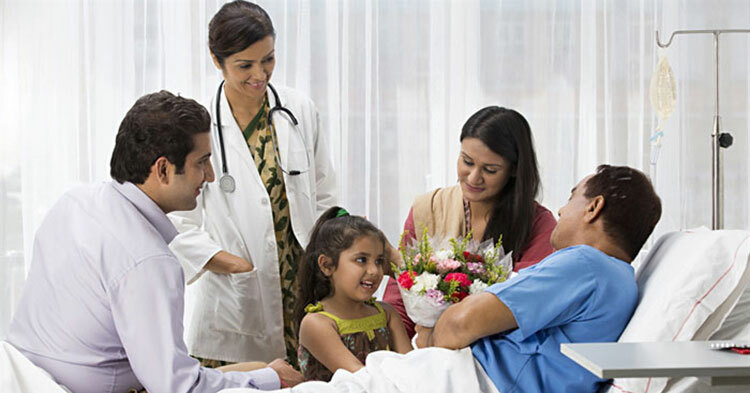 Critical illness policy is your helping hand even when you are covered by a comprehensive health insurance plan. 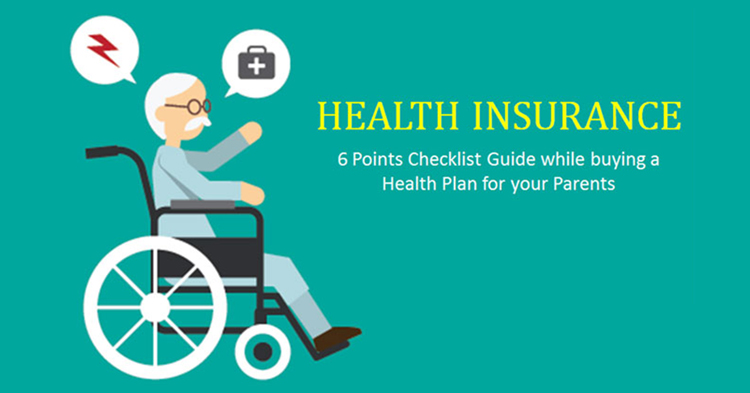 With expensive medical advancements and sky-rocketing hospital bills, it becomes imperative to buy a health insurance not only for you but for your parents too. As they say its "Payback Time".